The museum is open to the public from 10 a.m.–4 p.m. every Saturday from April 15 to Labor Day. A self-guided tour through the museum will take approximately 30 to 45 minutes for each group. Please email or call 208-388-2231 for more tour information from Labor Day to April 15. Numerous pieces of historical power plant equipment are displayed, and access to one of the turbines is available (access to the bottom of the turbine is by stairway). No gasoline, drinking water, electricity or RV hookups are available at the Swan Falls Power Plant. The city of Kuna is the nearest location for fuel and other services. 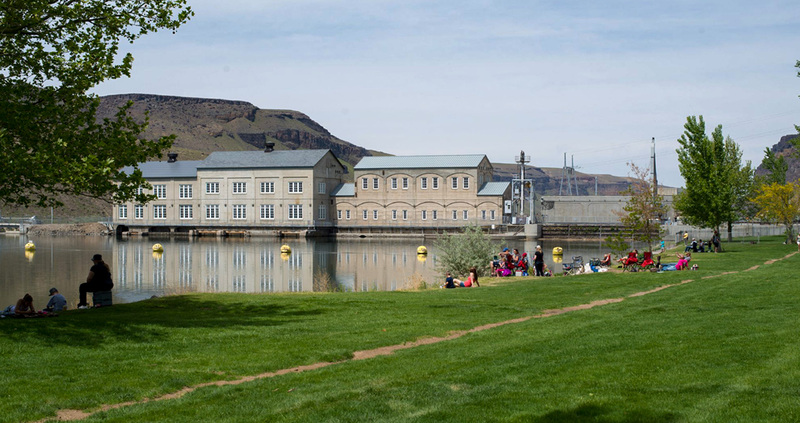 The day-use park adjacent to the Swan Falls Dam parking lot does have restrooms, but there are no public restrooms inside the dam and museum. Several overnight camping spots are available near the dam on a first-come, first-served basis.